Hub Plumbing & Mechanical began serving the public in 1999, based on the desire to provide unparalleled customer service in the plumbing industry. 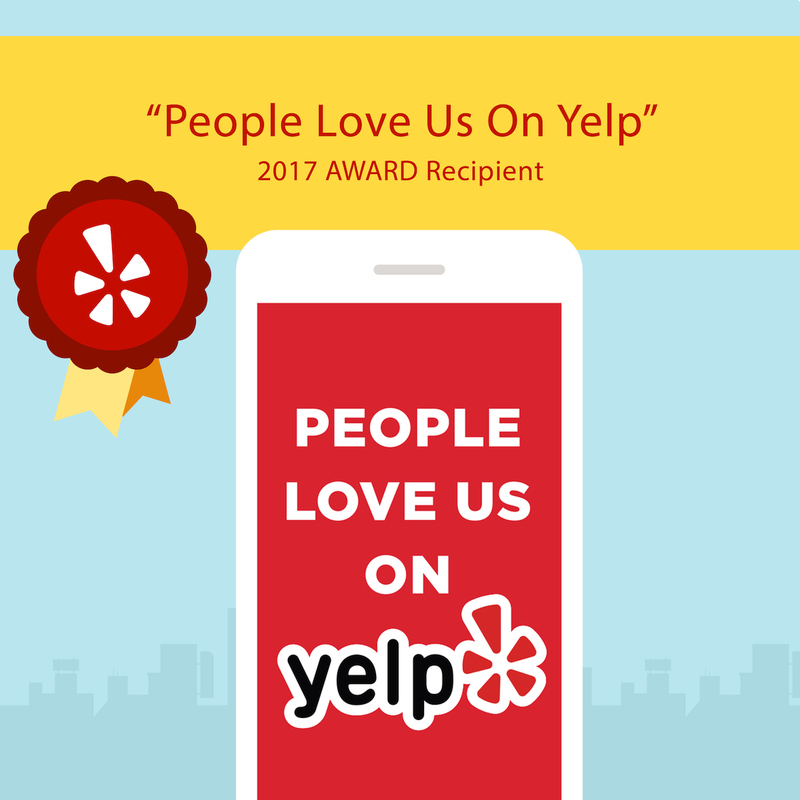 Having grown from a small company in Boston to its expansion serving the five boroughs of the Greater New York City area, our goal of achieving 100% customer satisfaction has been met with resounding success in Windsor Terrace and all of the Borough of Brooklyn. The neighborhood of Windsor Terrace was first settled in the early 20th century by mainly German, Polish, Irish, and Italian families, many of which still live in the area today. Most of the residences in Windsor Terrace are either brick rowhouses or small woodframe homes from the original development. At the same time, a number of other cultural influences have arrived to diversity Windsor Terrace in recent years, ranging from Latinos and Greeks to Syrians and people of Jewish descent. A number of films, including Dog Day Afternnon, Brighton Beach Memoirs, and As Good As It Gets, have been at least partially shot in Windsor Terrace. At Hub Plumbing & Mechanical serving Windsor Terrace, our plumbing technicians are trained to meet the highest industry standards while also presenting a clean appearance and friendly, positive attitude. We can fix any residential or commercial plumbing problem quickly and efficiently for minimal interruption to your life. In doing so, we will roll out the red carpet to protect your flooring from scuffs and messes, as well as wear shoe covers. Our technicians arrive in crisp, clean uniforms, outfitted with name badges so you know who you are allowing into your home or business. Our Windsor Terrace plumbing technicians come fully stocked with the supplies needed to handle any common plumbing problem and can have your plumbing fixed in no time. We also offer emergency service because, lets face it, your plumbing systems cant tell time and dont adhere to a standard work schedule. Best of all, when you call for Windsor Terrace plumbing service from Hub Plumbing & Mechanical, youll speak to a live person, offering immediate assistance to get your situation back under control quickly and effectively. And you can rest assured that we set our appointments to meet the needs of your schedule, so our service is always convenient to you. When you need expert plumbing service, be sure to contact your local Windsor Terrace plumbers at Hub Plumbing & Mechanical. No job is too small or too complex for us, and we would be happy to serve you and exceed your expectations!